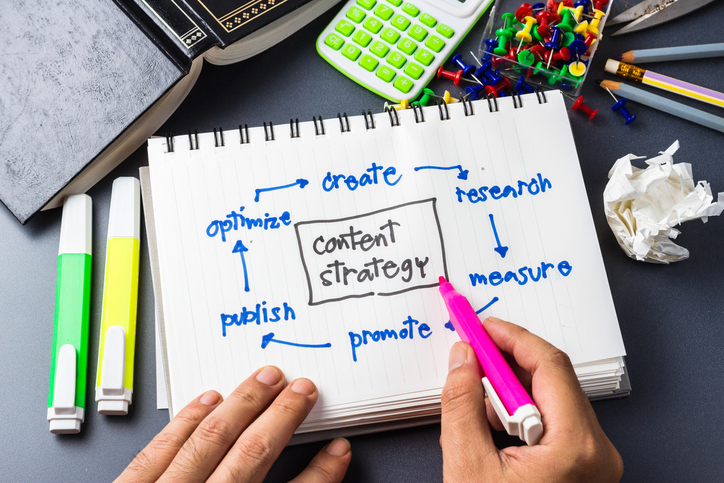 Staffing Firm Content Marketing is a tough concept for many people to wrap their heads around because it requires forgetting about what they want to tell people, and putting the content in the terms of their audience. Assumptions are the number one challenge, so begin by asking clients, consultants, and candidates of your staffing firm what matters to them. You may be thinking that you want to emphasize relationships and service, but the audience may tell you that these are simply words unless you give specific examples. First, you need to identify a target audience and second you need to ask members of that audience what matters to them. Now, you have a recipe for directing your content. Build your content from a client-centric model, or in other words, telling is not selling. Ask questions of what you have learned that matters to this audience, rather than making statements. Use the answers to those questions as the way to insert what you bring to the table and when using common statements like “relationships” be sure to expound with stories or examples and to include strong calls-to-action (CTAs). 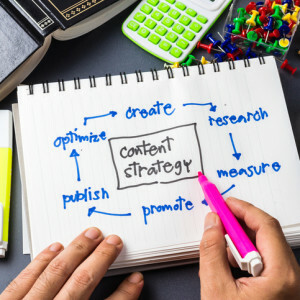 Staffing firm content marketing should be used in websites, direct marketing efforts like mailing or email campaigns, as well as social media and blogging, but should also make it into your sales and recruiting calls, conversations, and meetings. Arming your entire team with highly relevant content turns transactional efforts into relationship driven communication. In our world of content is king, remember a few key things. • People want to be asked – not told. • Call-to-action (CTA), call-to-action (CTA), call-to-action (CTA).